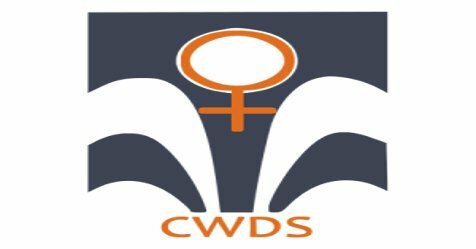 Centre for Women's Development Studies (CWDS) invite Abstracts (250 and 500 words) from Academics, Researchers, Students, Activists, Legal Professionals and Others working on the above topic on any of the following Sub-Themes. Abstracts with Title, Name, Institutional Affiliation, email and Mobile should be sent by email latest by 10th July 2018. Please indicate Sub-Theme under which abstract is submitted. 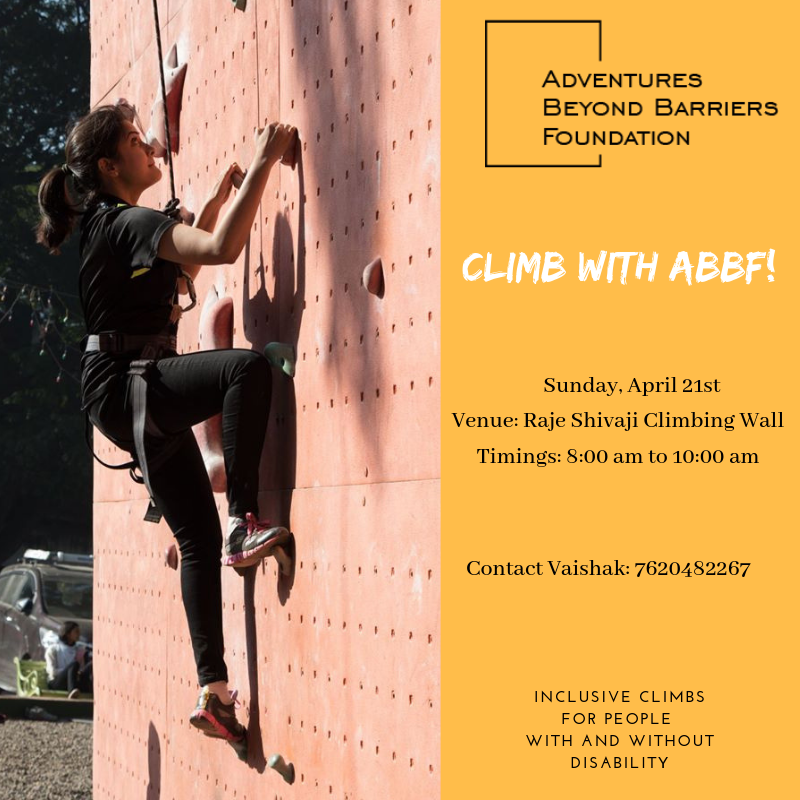 Abstracts not directly falling within the above Sub-Themes but broadly engaging with the topic of disability and violence may also be considered. Candidates whose abstracts are selected will be asked to submit Papers/Presentations by 15 August 2018. Travel and local hospital will be covered for participants invited to present at the Conference.